The revitalisation and transformation of post-industrial brownfields is an important topic throughout Europe and North America. The rediscovery of these places started in Germany with the refurbishment of an abandoned steelworks factory in 1991 by Peter Latz which was transformed into Duisburg Nord Landscape Park. 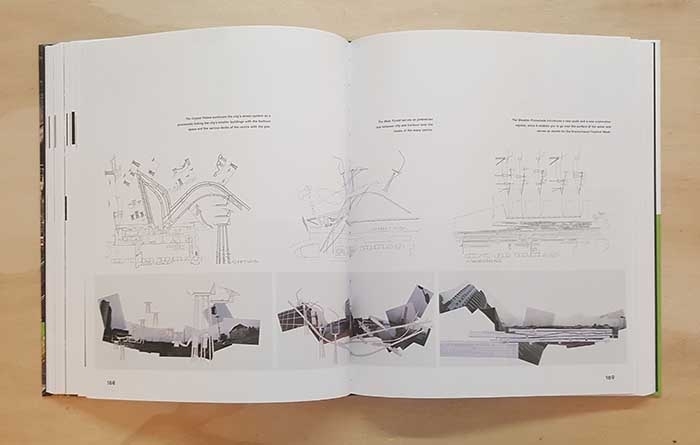 In the redesign, industrial relics were not demolished or converted but perceived as integral parts of the overall concept and then imbued with new meaning and use. 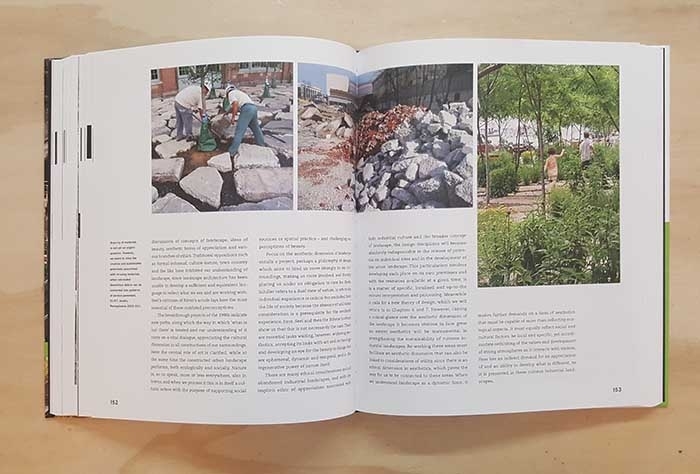 Many additional projects with a similar approach were created in the past decades, among them Parc del Clòt in Barcelona, Parque do Tejo e Trancão in Lisbon or Michel Desvigne’s Parc aux Angéliques in Bordeaux, which is currently under construction. 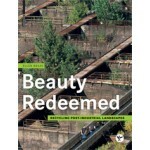 The book 'Beauty Redeemed. 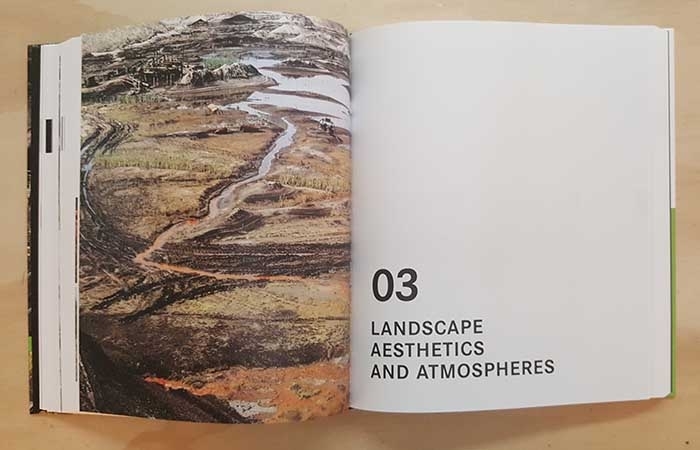 Recycling Post-Industrial Landscapes' does not only describe a systematic framework for the use of post-industrial ruins. It also contextualizes them in design history. 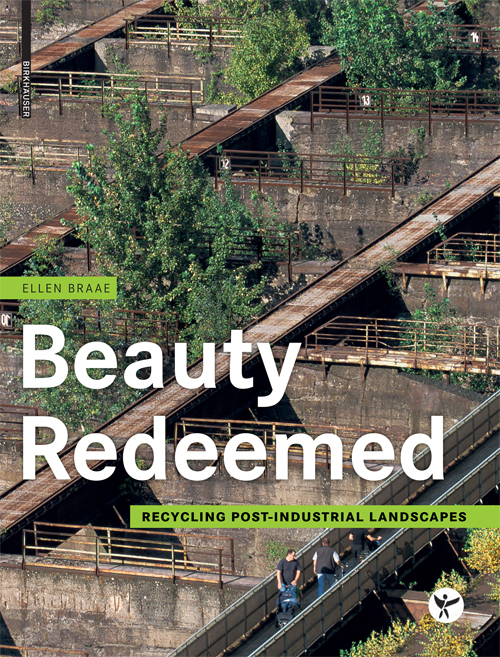 Ellen Braae, professor for landscape design at Copenhagen University, covers a wide range of topics within this book, linking 19th century Romanticism’s preoccupation with ruins to industrial decline (exemplified by Detroit) and then on to the subsequent Renaissance of the transformed landscape and its refound beauty.